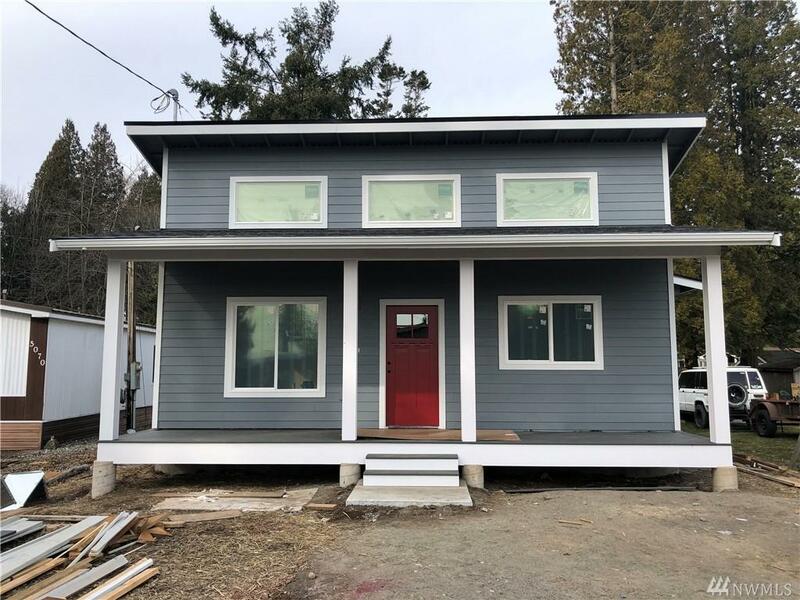 Extremely well designed modern new construction home. A 3-minute walk or 30-second drive to a beautiful Birch Bay Beach with tons of parking. 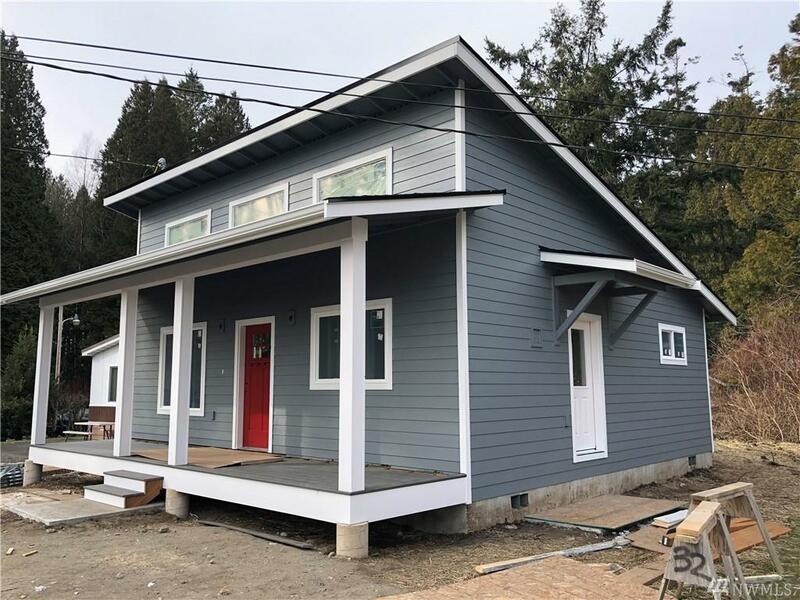 Birch Bay is the perfect spot for owning a vacation home, or commuting to Bellingham, border jobs, or the Ferndale refineries. 12 minutes from the border, 25 minutes to Bellingham. 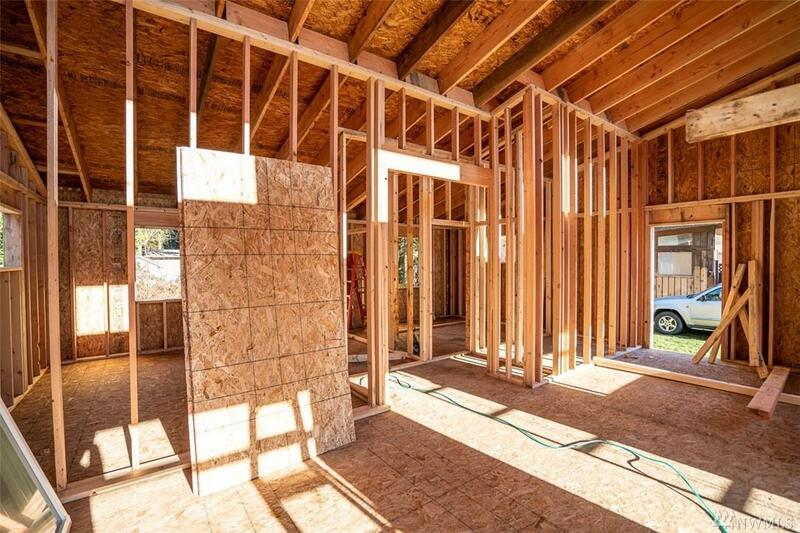 The home is an extremely functional and efficient 784 square feet with neat storage loft! Home is a presale, currently under construction. Pick your colors! 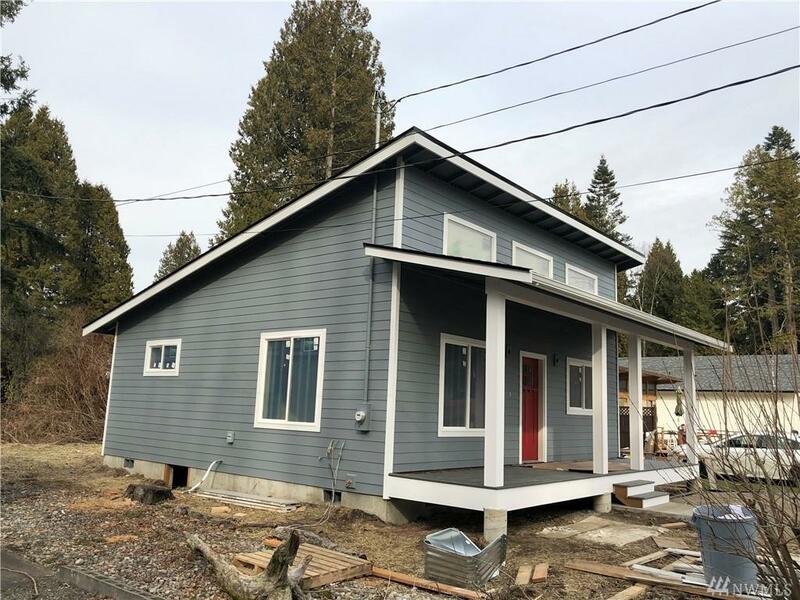 Listing Courtesy of Hammer Properties Nw Inc.. The listing data relating to real estate for sale on this web site comes in part from the Northwest Multiple Listing Service. Real estate listings held by brokerage firms other than Ben Kinney Real Estate Team - Keller Williams Western Realty are marked by the "three tree" symbol; detailed information about such listings includes the names of the listing brokers. Data last updated 2019-04-21T11:13:52.213.